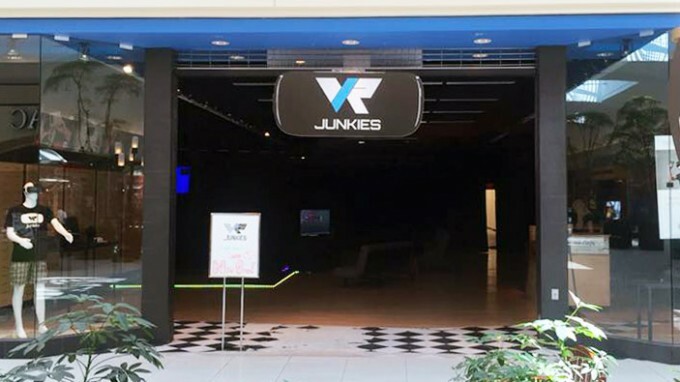 VR Arcades are beginning to make their spread across the US, offering users timed access to consumer VR systems and an array of games. 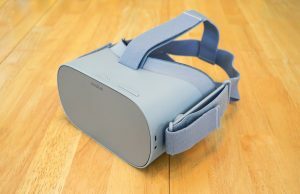 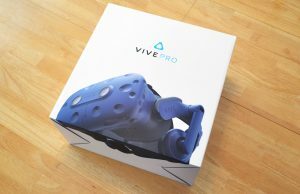 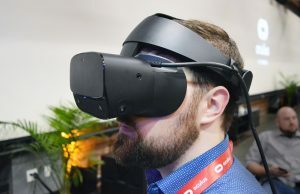 With the cost of consumer VR in these early days still decidedly in the ‘enthusiast’ realm, a business opportunity arises to give users a less expensive way to experience the latest in VR technology. 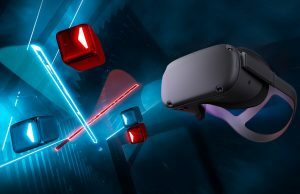 That’s the idea behind three new VR Arcades that have opened in Utah, Ohio, and Washington, DC, which are leveraging the HTC Vive as the go-to ‘out-of-home’ VR platform for such activities. 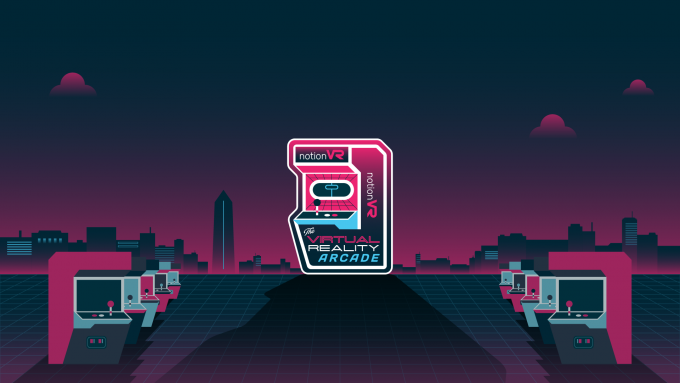 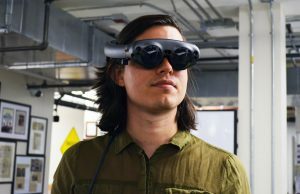 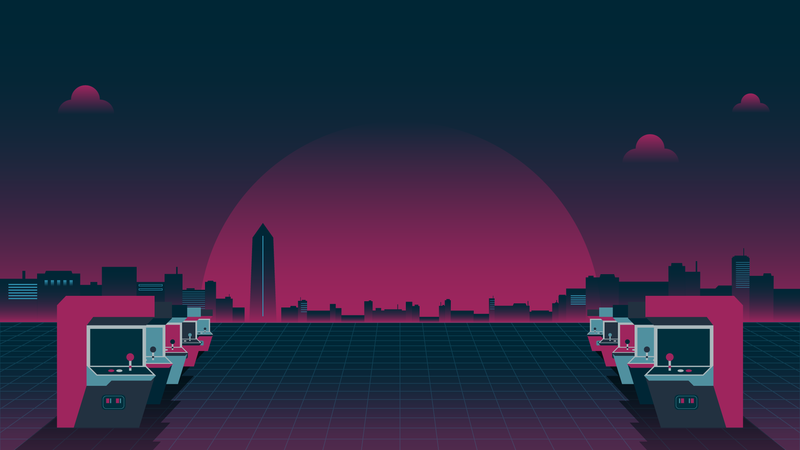 The notionVR arcade by product development studio NotionTheory opens this month in the US capital of Washington, DC, at the MakeOffices at Dupont. For $30/hour the notionVR arcade offers “a curated showcase of interactive entertainment applications, selected specifically to highlight the unique tools and user experiences possible through virtual reality.” The company says that projectors will show that action in the headset to an outside audience, and further, that the goal of the arcade is to both entertain and educate the local community about VR and its potential applications. 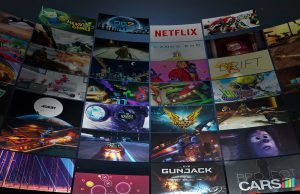 NotionVR currently features 14 HTC Vive games and is taking reservations on their website. VR Junkies is mixing up their VR arcade offering by also doubling as a store for VR products. 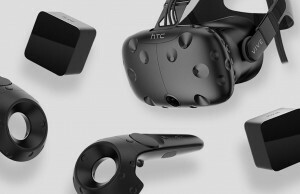 Based in the Orem University Place Mall, the company has 8 HTC Vive games on offer and is open 10AM to 9PM, Monday through Saturday. 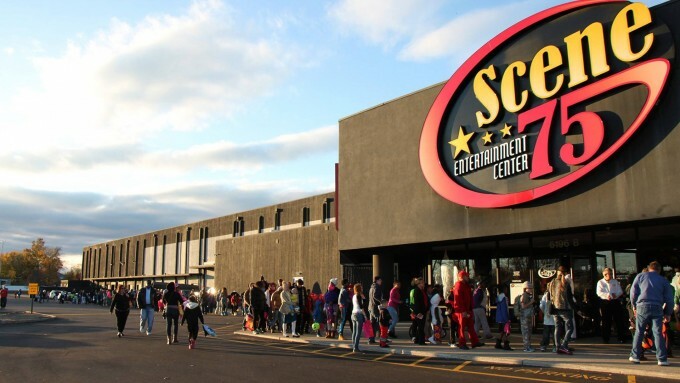 Based in Ohio, Scene75 Dayton is adding a VR arcade to their existing entertainment center which opens on August 12th. 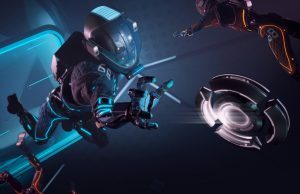 Equipped with 10 HTC Vive stations, the company’s VR room will offer visitors time to experience 15 different games at launch with price points at $6/10 minutes, $15/30 minutes, and $24/1 hour. 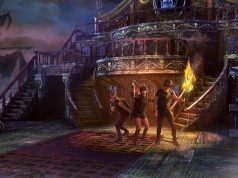 Scene75’s VR arcade comes as an addition to the center’s traditional attractions like laser tag and go-karts. 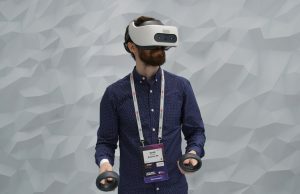 VR Arcades offer a great way for users to experience high-end consumer VR systems without needing to make a major cash and space commitment. 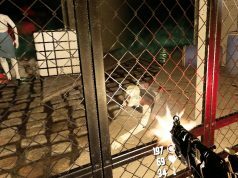 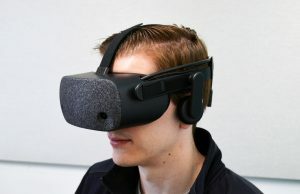 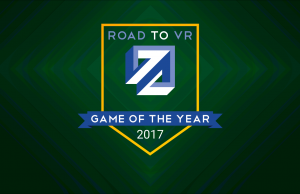 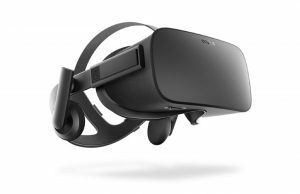 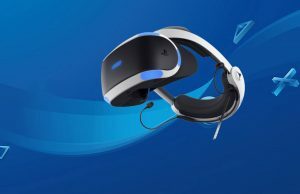 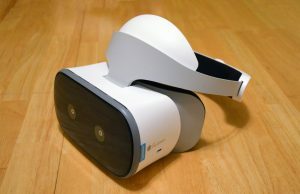 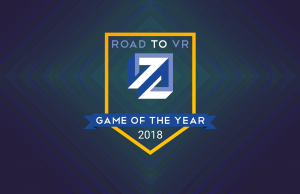 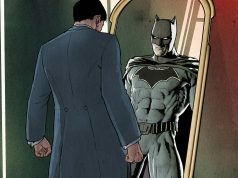 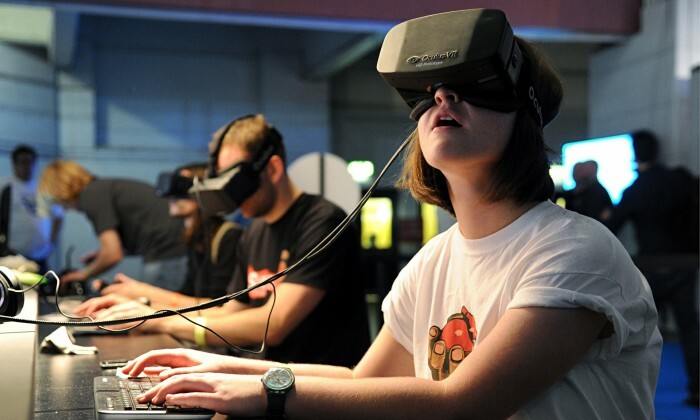 They are distinct from ‘VR Attractions’ which offer unique VR experiences that aren’t possible inside consumer’s homes, such as The VOID and Zero Latency.